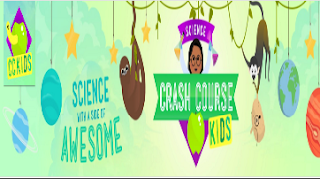 Crash Course Kids is created by the same folks who have created the popular Crash Course channel. 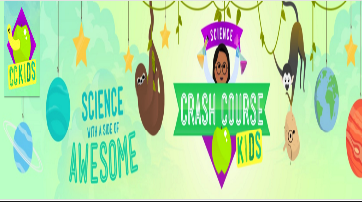 This channel provides educational video content to introduce kids to key scientific concepts through the use of short and professionally animated lessons. 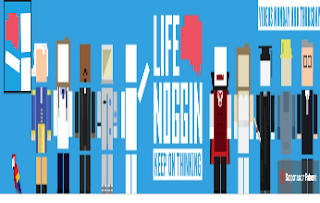 Video content in this channel is organized along five major categories: Engineering, earth science, life science, physical science, and space science. Click on any of these categories and you will access a collection of video lessons related to the topic under study. This is another great channel where you can access videos covering various scientific phenomena. Life Noggin is basically an animated educational series that provides entertaining yet intellectually challenging explanations and answers to some vexing questions such as : what if the earth were twice as big? what happens inside your body? what causes cramps... and many more. There is also a section called Myths Debunked that features some very informative videos regarding popular scientific myths. Browse through the collection and see what works for you. This is a channel created by Joe Hanson, Ph.D. Joe takes you into a journey to explore the world of science and space through short informative video clips. 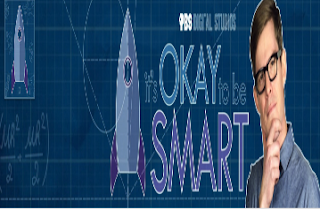 In each of these clips, Joe tackles a challenging question or concept related to areas such as biology, physics, space, and earth. You may want to go through some of his collections and you will definitely find something interesting to share with your students.